GOKPOP | Exclusive K-News in Malaysia & Singapore: Park Bo Geum to kick start his Asia Tour Fan Meeting soon! Park Bo Geum to kick start his Asia Tour Fan Meeting soon! 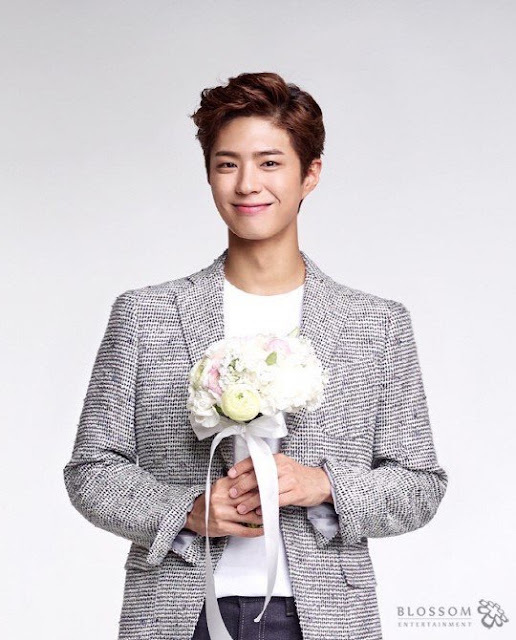 Actor Park Bo Geum to embark on "2016 Asia Tour Fan Meeting" soon. Park Bo Geum who receives a lot of love from his fans through his drama "Reply 1988" and "Love in The Moonlight" will begin his Asia Tour Fan Meeting in Kuala Lumpur, Malaysia. He will be travelling to several cities as well such as Hong Kong, Jakarta, Taipei, Tokyo, Bangkok, Singapore, Seoul, a few cities in China and MORE to meet his fans. The final stop of this fan meeting will be held in Korea. According to his company's representative, through "2016 Asia Tour Fan Meeting", international and domestic fans will be able to interact and have fun with Bo Geum through various programs prepared. Further news regarding Bo Geum's fan meeting will be released through Blossom Entertainment's official website and SNS at a later date. HANDS UP IF YOUR COUNTRY IS IN DA LISTTTTT!